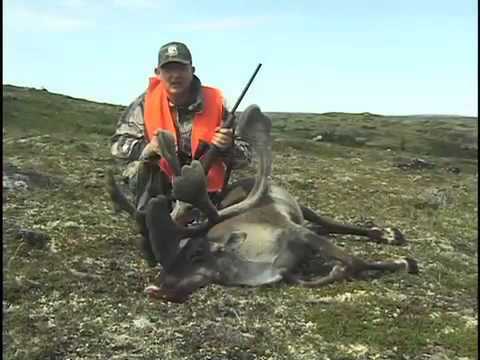 Team Outdoor Dreams Producer and Host Danny Leonard Spot-n-Stalks two great bulls on an amazing caribou hunt with Jack Hume Adventures, the #1 Caribou Outfitter in the World! 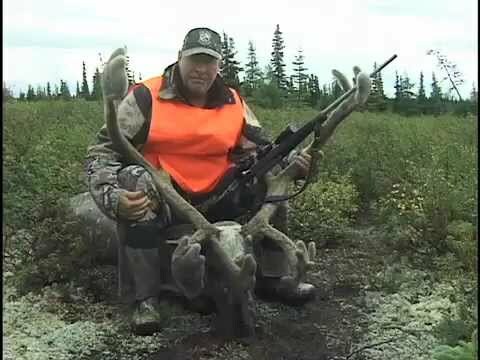 Team Outdoor Dreams Pro Staffers Will Waterman and Randy VanDam Spot-n-Stalk two great bulls on an amazing caribou hunt with Jack Hume Adventures, the #1 Caribou Outfitter in the World! 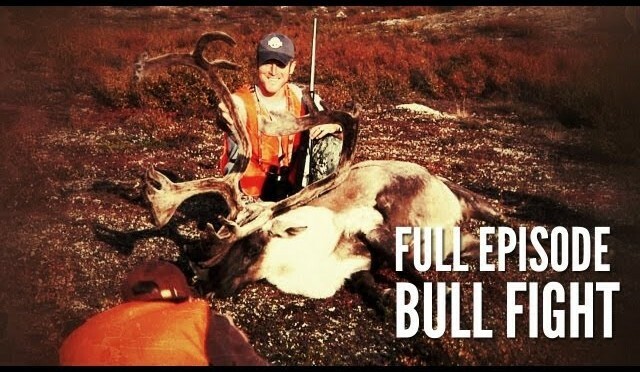 Team Outdoor Dreams Pro Staffer Ryan Bader Spot-n-Stalks two great bulls on an amazing caribou hunt with Jack Hume Adventures, the #1 Caribou Outfitter in the World! Team Outdoor Dreams Pro Staffers Randy VanDam and Will Waterman Spot-n-Stalk two great bulls on an amazing caribou hunt with Jack Hume Adventures, the #1 Caribou Outfitter in the World! 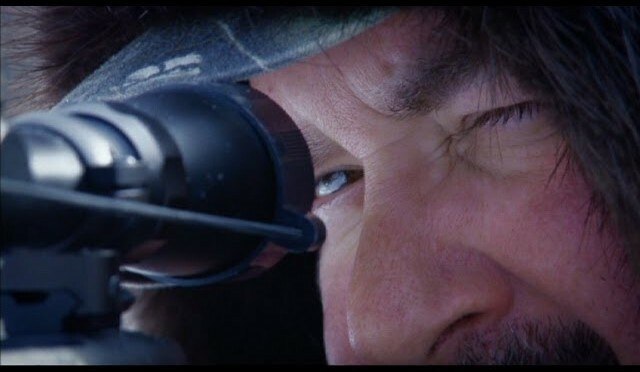 Keith Warren keeps his promise to war veteran, Aaron Cini, as the two hunters take on Caribou in Northern Quebec. 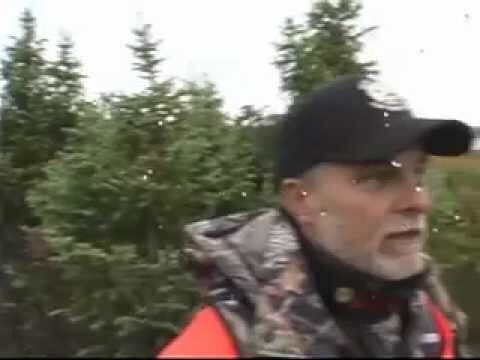 In the Alaskan wilderness two father and son teams desperately hunt caribou to feed their families. Charlie and Bob take aim whilst Stan and Joey approach the caribou from the other side of the herd. 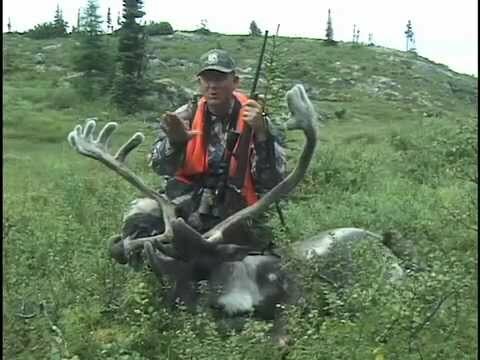 This is an amazing Jack Hume Adventures Caribou Hunting Show, using Kelbly’s Custom Rifles! 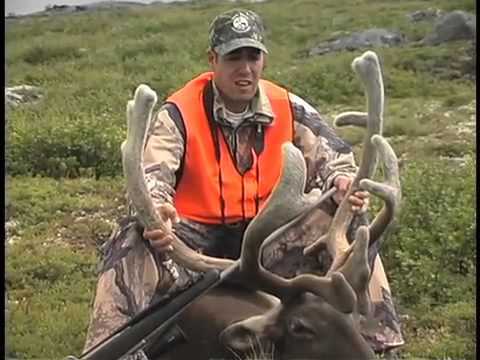 Scott Coleman and Danny Leonard have the time of their lives killing great Caribou Bulls in Quebec’s Sub-Arctic Tundra. 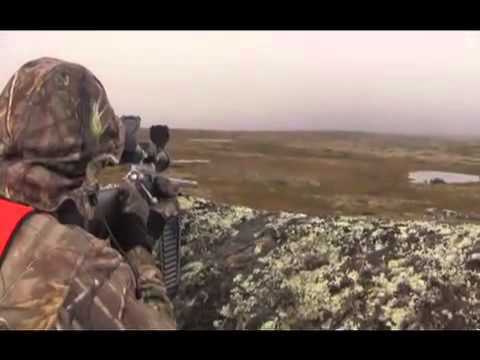 Watch Kelbly’s Custom Rifles own Ian Kelbly and Pro Staffer John Hutchins on their first Caribou hunt with Jack Hume Adventures. 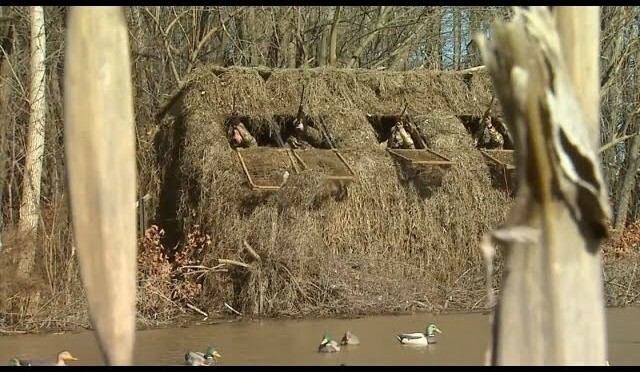 Kentucky Duck Hunt – Must see! 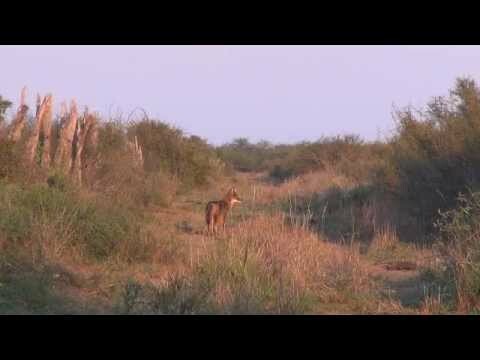 As New York State deer hunting comes to an end and the holidays pass by, DWO ramps up for the most important season of all- coyote mating season! Inhibited by a large snow storm to start the New Year, a lot us struggled to lure in that first coyote of 2013 through a foot or more snow on the ground. Weeks later as temperatures soared and snow melted, we were finally able to start finding tracks and knew the action would soon pick up. Jerrod and Eric set forth on this foggy afternoon, and ended our early winter dry spell. Our first fog dog taught us that mother nature can use any element to create challenges for a successful hunt. Fog not only made it difficult to initially see a coyote coming into the call, but also maintain a visual through the hunt. Fog would also create an issue for the scope clarity as the lenses quickly fogged up. Without the use of Butler Creek flip caps, Jerrod would have had no chance of seeing through the glass during the crucial moments. 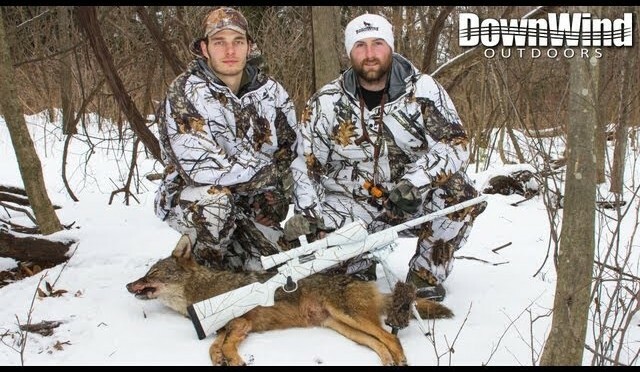 Leary and weary as usual, the fog also may have kept this coyote from fully committing to the call but it was enough for DownWind Outdoors to put their first dog on the ground in Fog Dog. 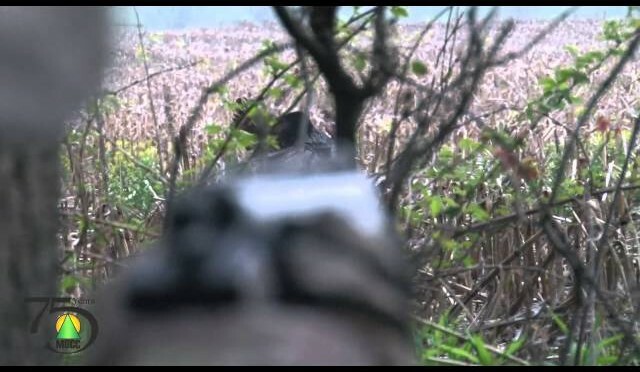 *Warning – Contains hunting carnage & copious amounts of 80s music. 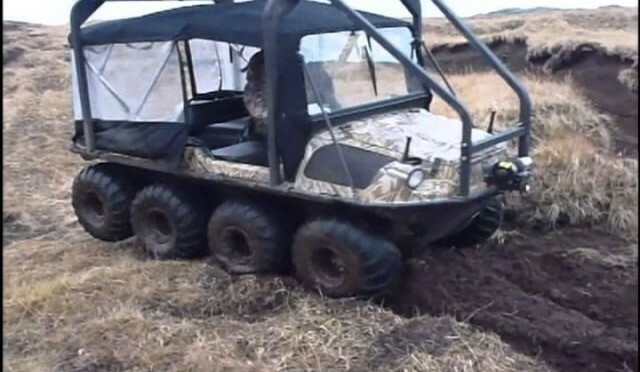 * Combined video and photos from Kraig Hansen, Blake Howe and Wyatt Rivard’s caribou hunt on Adak Island, Alaska in December 2012. We covered many miles on foot and by Argo and were fortunate enough to take several animals. We also did a little exploration of the abandoned naval base which appears to have been ransacked by zombies. 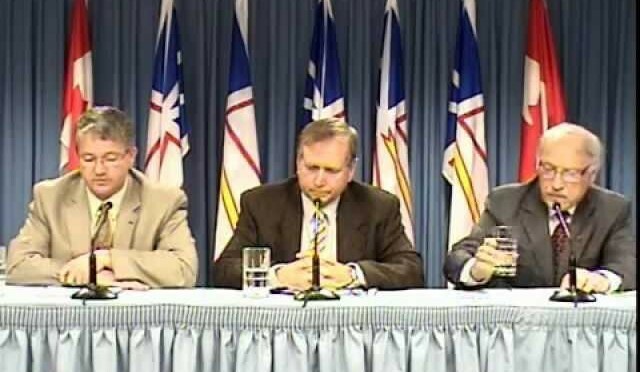 The continuing decline of the George River caribou herd has prompted the Provincial Government to initiate an immediate ban on all caribou hunting in Labrador for conservation purposes for a period of five years, with a review after two years. 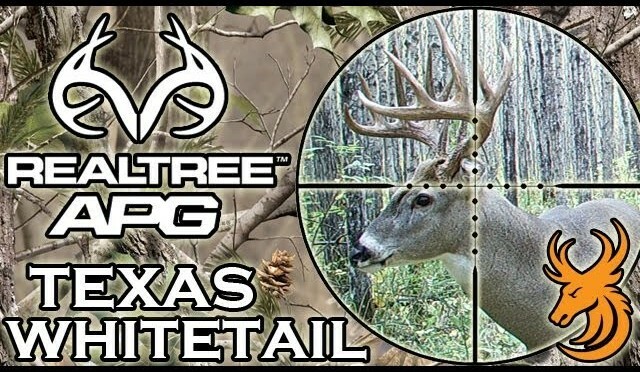 Realtree Global Hunting: Team Wild’s Ian Harford is hunting whitetail deer on a ranch just outside Crystal City, Texas – but it’s more than just a hunt. We’re on a management mission to harvest a particular buck — and we must avoid the temptation to take one of the huge trophy bucks that roam the brush. Patience is key if we are to complete our mission to capture our prize and stick another 60-70lbs of meat in the freezer!